Posted by Nick Prescott on 9 July, 2016. How much should I spend on home improvements? A question neatly put. Our clients have been investing in home improvements over the past 14 years. This blog offers thoughts on what people might spend on house renovation and refurbishment, exposing a number of issues that need to be considered. return on investment or a lovely place to live? For some people, the return on investment is the key factor; an estate agent would be well-placed to advise on the increase in property value resulting from a proposed renovation. For others, it is the life-changing prospect of remodelling and refurbishing their home that excites them; within reason, they are prepared to pay more for this than would be offset by the rise in property value. circumstances have reached a point where you need to make changes (for example: children can no longer share a bedroom; the fabric of the property is deteriorating). you are only willing to invest money if you’ll see a commensurate increase in property value. the property’s location doesn’t warrant further investment; you’d rather move. you love the location; you’d rather spend on your current home than move. you intend to stay in the home for at least ten more years; your family will benefit from improvements made in the near future. you actually have sufficient funds to improve your home. You may have specific needs or wants. If you crave an open-plan kitchen diner with utility, an extension would give you the extra space. 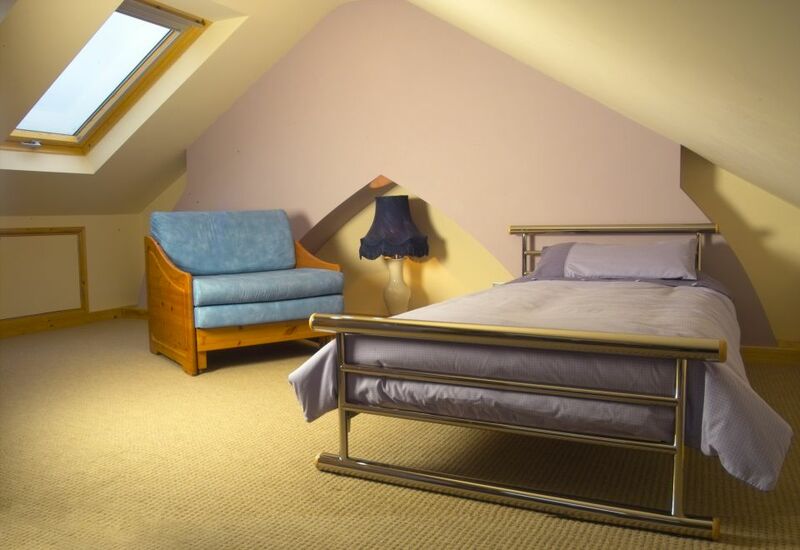 For a guest bedroom or home office, a loft conversion would fit the bill. If you’ve always fancied a games room, laundry or home cinema, a basement conversion might be appropriate. In the project below, our clients decided to purchase a property on a particular plot of land. Originally, they were going to extend the existing building to accommodate a growing family. Eventually, they decided to demolish most of the original building and create a modern house. They considered this to be the best, long term use of their investment. Another of our clients was debating whether to refurbish his current home, or sell up and move. We examine this in one of our case studies below. He decided to stay put and now has a fantastic stylish home that has transformed the way he lives. We examine three case studies. The first is a substantial home improvement to an Edwardian terraced house. The second explores a client’s dilemma between moving, or staying put and doing up his home. The third examines a client’s decision whether or not to purchase a property in need of considerable remodelling. Indicative prices that we show in each case exclude VAT (unless otherwise stated) but have been uplifted to 2016 prices. More generally, we’re also happy to share home refurbishment costs and prices from our many other projects over the past 14 years. This Edwardian house renovation is our own. We developed our end of terrace in three main stages: first, a loft conversion, then a basement conversion with side return extension, and finally a new bathroom with additional home office. The loft conversion cost around £32 000 in 2016 figues, from which we gained an additional bedroom which doubles as a home office. Looking at the difference between 3 and 4 bedroom properties in our street, the conversion more than paid for itself. So just in monetary terms, you could say that this loft conversion was worth the investment. But there’s a lot more to it than that. We can now have more guests to stay over, which is great for our family. 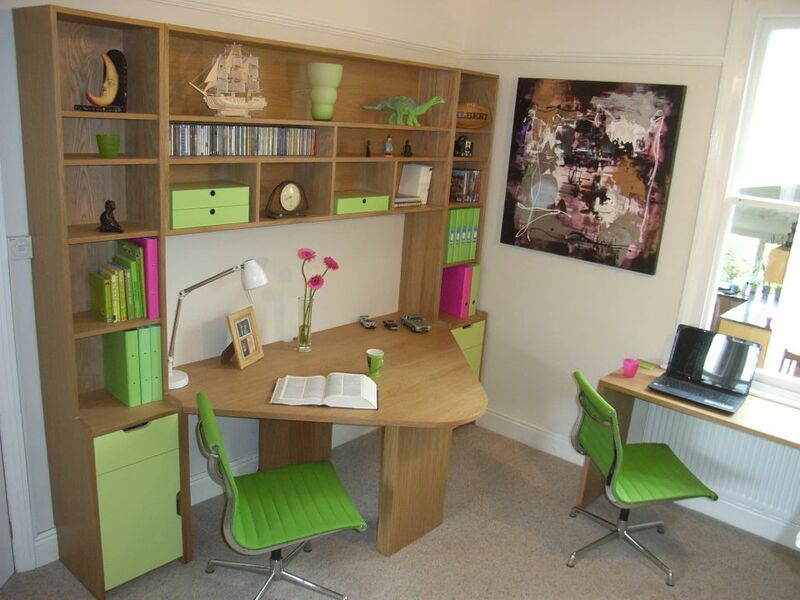 As an office, we work from home without having to rent a premises, saving significant hard cash over 14 years. So our investment in this simple loft conversion has paid for itself many times over, whilst adding “value” to our family life. Our second investment was £160 000; £65 000 was for the basement conversion and £95 000 for the side return extension with open plan kitchen diner. We knew this investment would not return a commensurate increase in property value. 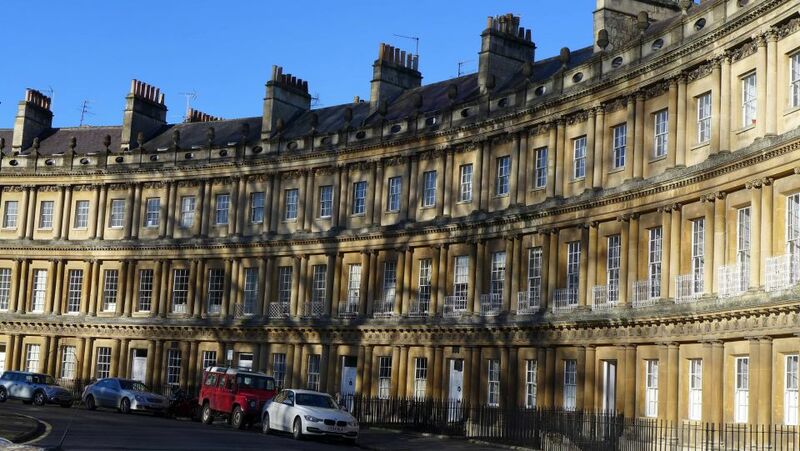 The rows of Edwardian terraces in our street all appear largely the same from the front, and benefit equally from nearby schools, amenities, parks and distance to Bath. A housebuyer may pay a premium of £25 000 over a neighbour’s house for the smart kitchen and extra living space, but that is well short of the money we spent. There comes a point where property value cannot carry the additional investment. So, why spend all this money? Well, you have to examine our motives. With our children’s teenage years ahead of them, we planned for the boys to have a space of their own – to have friends round, without feeling that they were intruding on our space. No arguments in the living room about whether to watch the news or play on the XBox. The basement gave them this opportunity, whilst preserving our relative peace. It also created a practical space that we could all share to watch a film in surround sound on special occasions. 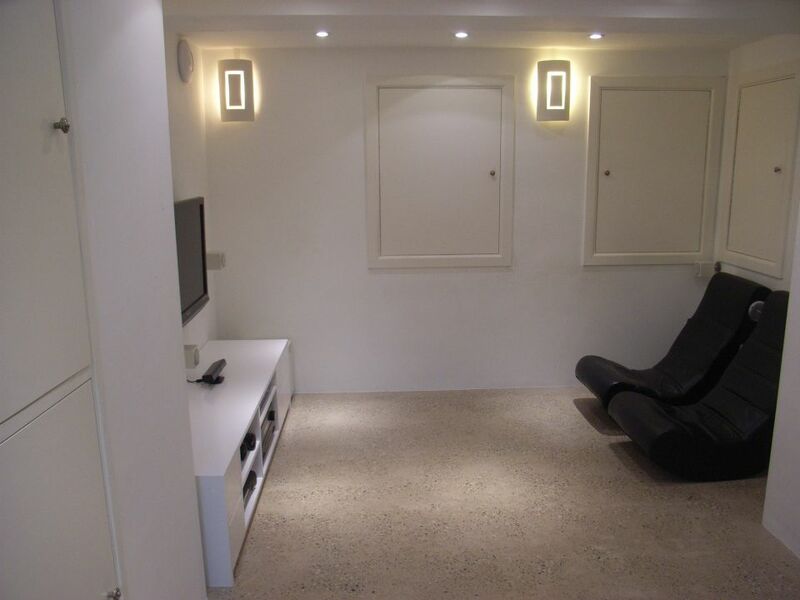 An approximate cost for this 15m2 basement room was £65 000. The basement also doubles as a laundry – one of our bugbears was the perennial drying of washing on radiators. We now have a dedicated space in the basement with drying area – no more wet underpants hanging around the home. You can’t put a price on that! 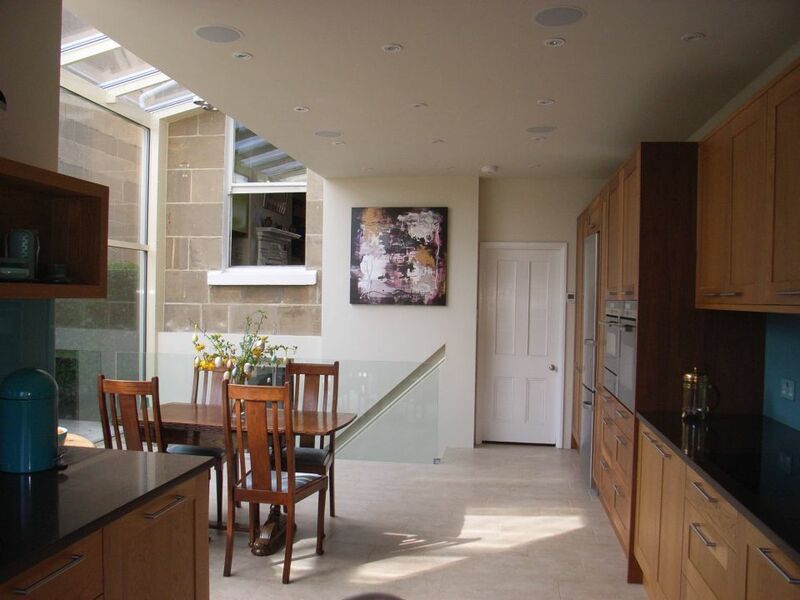 The other aspect of this second investment was the glass side return extension with open plan kitchen diner. 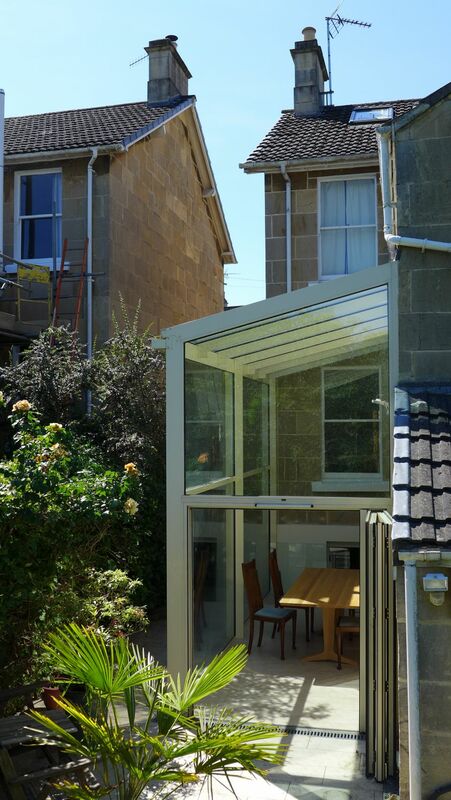 The cost was around £70 000 for the structural work and glazed frame, and £25 000 for the kitchen. We now have a life-changing space filled with natural light, accommodating a modern kitchen – great for entertaining, reading the papers and feeling inspired. Does this have a value? Who cares? We love the place. It is practical, stylish and makes us feel good. 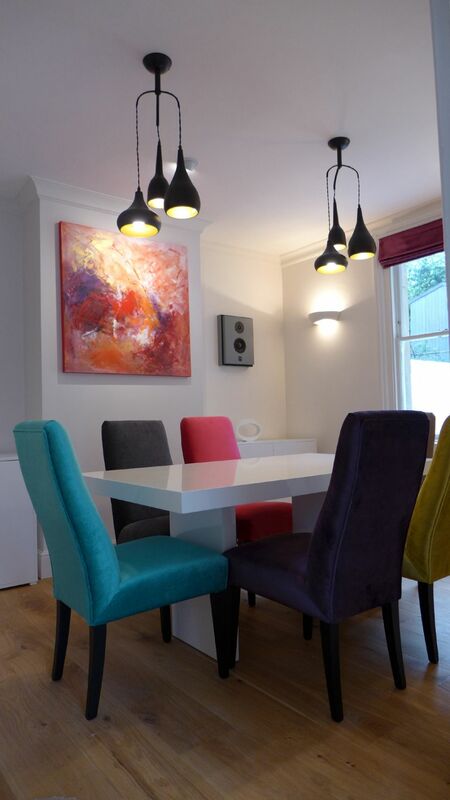 Our third investment was to fit out our old dining room as another office, and install a modern bathroom. 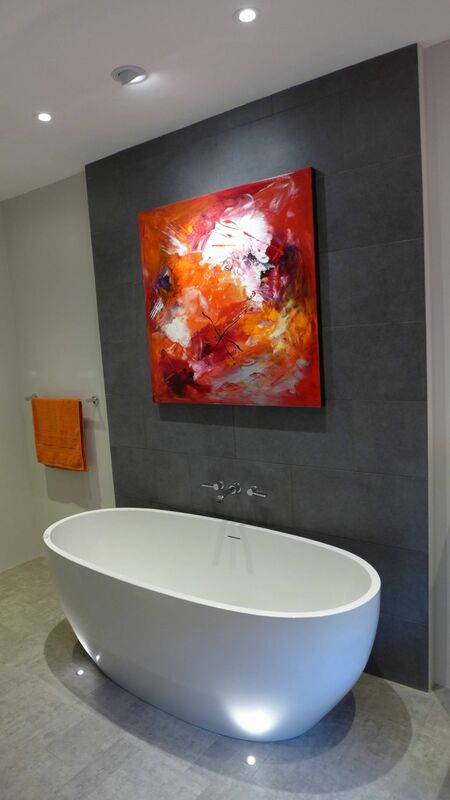 Generally speaking, you retain most of the money you invest in a bathroom when the house is valued. It may also help to sell the property quickly. In our case we invested around £14 000 to create a semi wet room that retained a bath, incorporating a walk in shower with hinged screen. 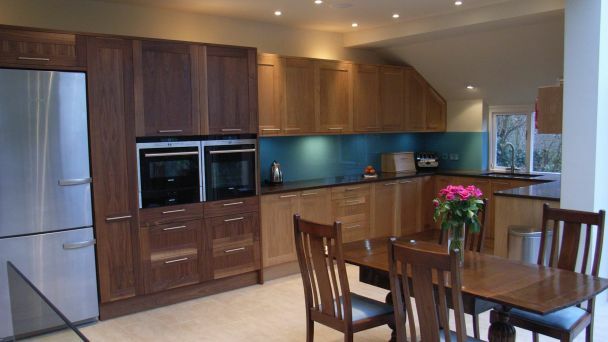 Clients often ask us what to do with their old dining room once they’ve invested in a kitchen diner. 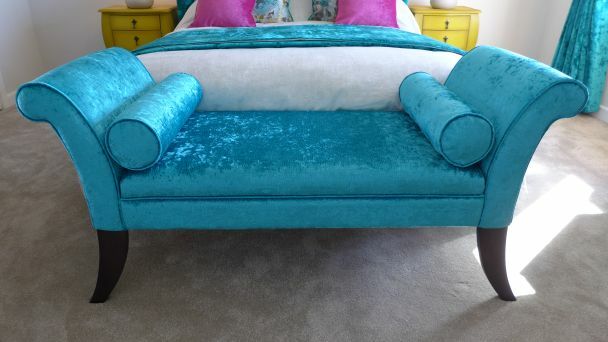 We spent £6000 fitting it out to create a home study. 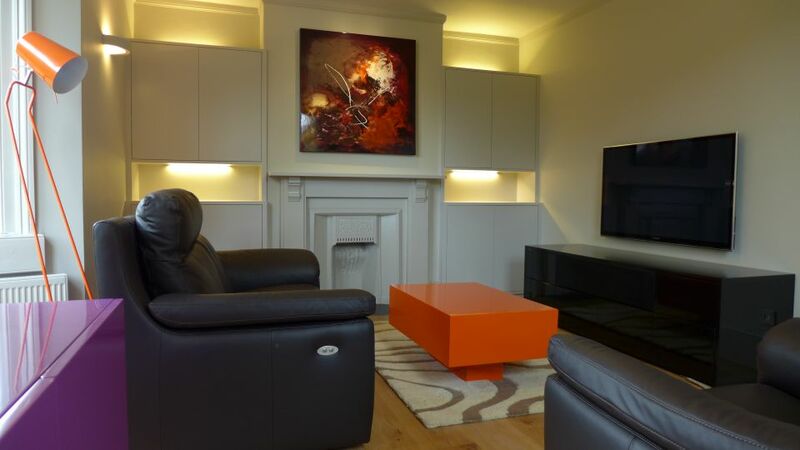 Fitted furniture won’t add to the value of the property, but it is very functional and makes great use of the space. For us, these home improvements were a long term investment. We had no obvious reason to move from Bath, we had young children and wanted to make our home work hard for us. It was worth spending the additional money, even though we wouldn’t see much of it coming back as an increase in house value. The second case was of a client calculating whether to move house or to stay and renovate. He loved the area and was not keen to move, but was reflecting on the cost of home improvements against the cost of finding a new home. He had estimated the latter in terms of fees, cost of removals, cost of the new purchase, taxes and so on, and an estate agent had advised him as to the increased value of his refurbished house. But he needed guidance on the cost to renovate his home. Having renovated many properties and maintained a database of costs from previous projects, we carried out a feasibility study. 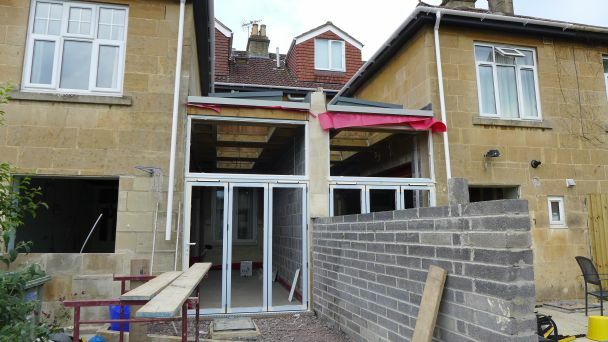 Options included exterior works to the roof and high level joinery, works to the garden, patio and walls, moving the bathroom to the first floor, constructing an attic room, installing a new kitchen, and other refurbishment. Considering his options, our client decided to invest in his existing home, but to delay the new kitchen and loft conversion. Within the costings were a number of prices for portable items – TV, HiFi, new furniture. Whilst the analysis included this significant sum to allow our client to budget fully, they were not used in the cost comparison. £130 000 was spent on this renovation of which £30 000 was allotted to portable items, and £6000 on project management; so a net cost of just under £100 000 on the fabric of the home and its grounds. The client calculated that it was worth investing this sum in his home to remain in an area he loved, rather than sink money into a relocation. Thirties property – to buy or not to buy? In the third case, our clients were looking to purchase a thirties property in Bath. They estimated the total outlay including house price, fees, and spend on home improvements to deliver a positive return on investment. Why spend so much on property? Why not just buy a more expensive home? 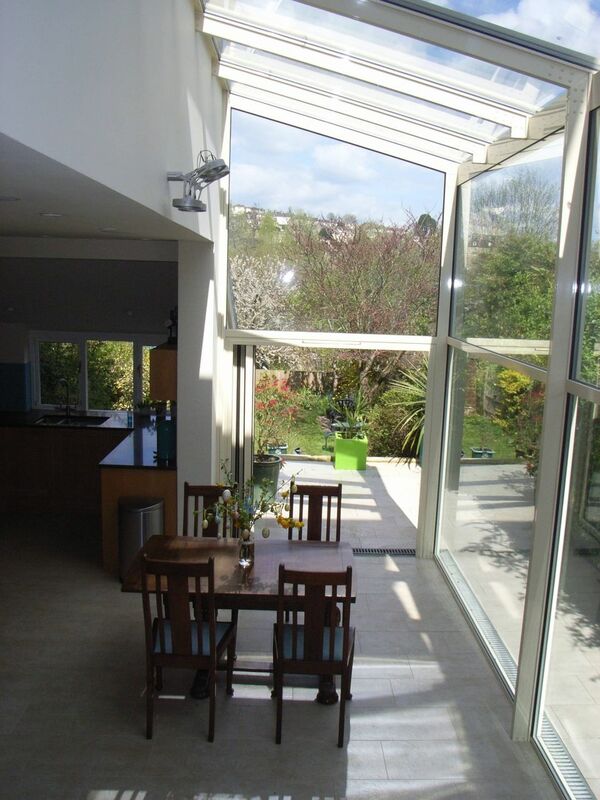 Well, location is key – similar properties are hard to find in Bath and it had a breathtaking view over the city. Our clients had a clear idea of what was required of their new home and wanted to make it work for this particular property. They were prepared to buy a less than ideal house, then spend on home improvements. Originally engaged to provide a proposal to oversee design and implementation of the proposed works, we offered to carry out an independent review of the figures, using our extensive database of prices for comparable projects. 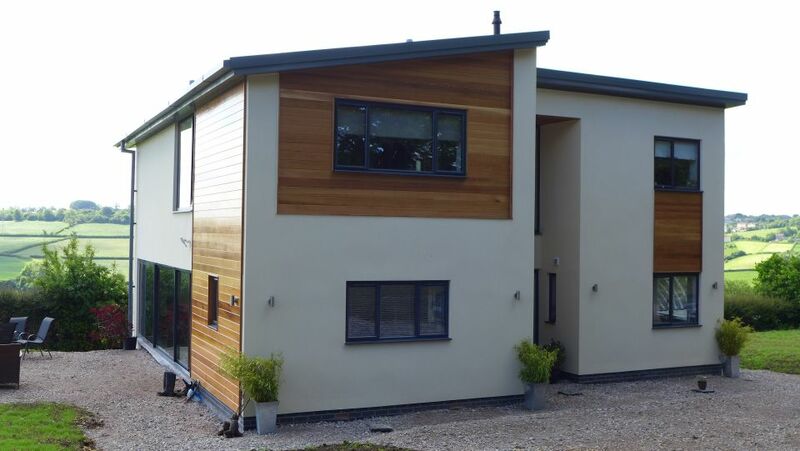 Our clients used rules of thumb for building works which, on the face of it, were perfectly reasonable. 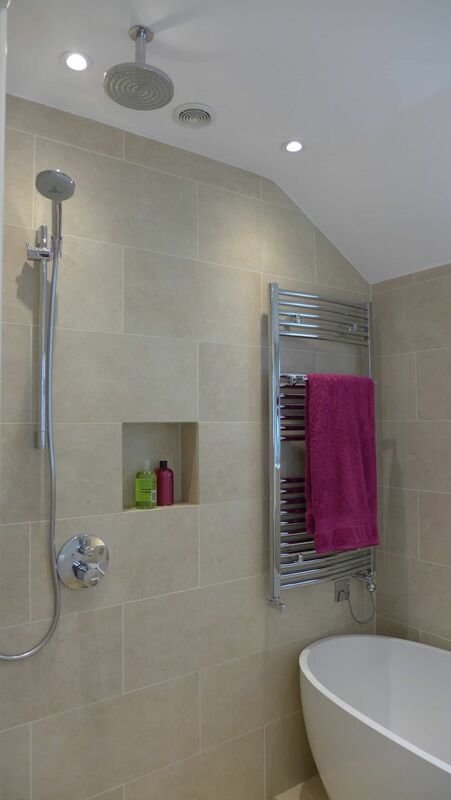 They anticipated, with VAT inclusive prices a basement conversion at £3000/m2, building extensions at £2000 – £2500/m2, and a general refurbishment budget of round £60 000 to modernise the house; this derived a sum of around £300 000 (VAT inclusive). They also described the high end “quality” of finish they required. Rule of thumb estimates generally provide for a habitable space with moderate fixtures and fittings. Stylish staircases are additional, as are bifold doors, special lighting, underfloor heating, quality floor finishes, and so on. 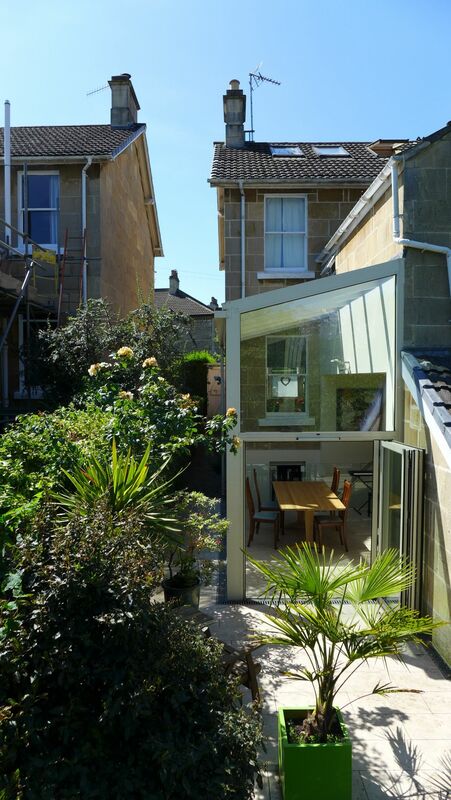 Equally, rules of thumb apply for a reasonably sized extension; for example, a 30m2 extension might cost £60 000 but a small, 4m2 footprint extension would cost significantly more than £8 000; so you need to be cautious when using rules of thumb, whereas actual costs of similar works are more reliable. We produced a detailed spreadsheet showing all the indicative costs to produce a house renovation estimate. 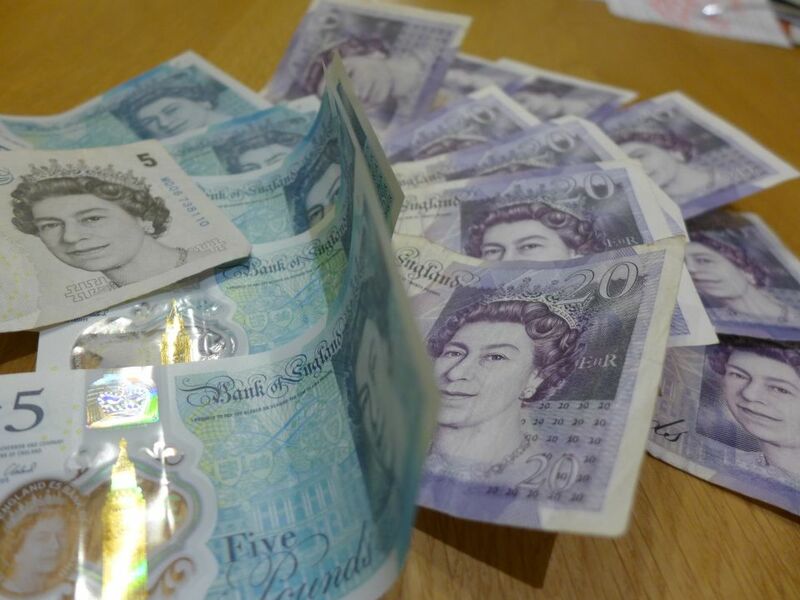 Starting with our client’s ceiling of £300 000, immediately they consumed £50 000 in VAT. We then estimated that a habitable basement (which required excavation and underpinning) would cost £90 000 and the two extensions, £60 000; this just left £100 00 from the original ceiling. Considering the quality of finish, a kitchen would cost 25 000 and the three bathrooms / en-suites £35 000; this left left £40 000 for everything else. With 10% risk provision and £30 000 of project management, architect and other fees, the budget was already bust; this was before considering special staircases, balconies, floor coverings, internal remodelling and general refurbishment of all the rooms. We used the spreadsheet to explore options with reduced scope, but our clients concluded that they couldn’t achieve their ideal home for the budget they were prepared to invest. Whilst, on the face of it, this ended in a negative result, actually it was hugely important for our clients. They could have made a significant purchase of a property that then didn’t deliver their dream home. Better to know that before any formal commitment. so How much should i spend on home improvements? In this article, we’ve explored a few case studies of individuals with different approaches to home investment. That investment may be reflected in an increased property value, but that may not tell the whole story. Ultimately, it boils down to the value you put on things and what you can afford. On one side, you might choose to spend on home improvements, creating the home of your dreams; on the other, you will only invest when the monetary value of your home increases by a reasonable sum. We hope you find this useful. Just as a reminder, you can see here more of our home renovation costings.